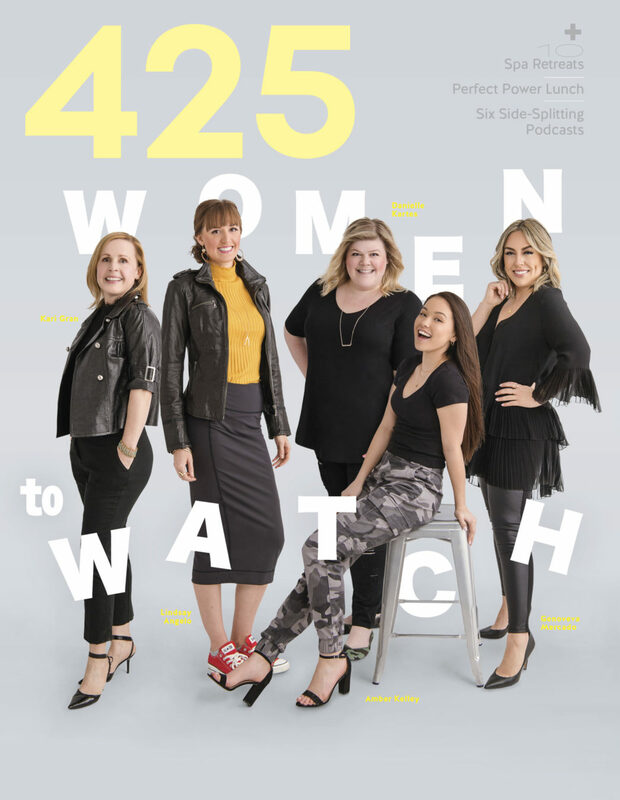 I am so excited to share that I have been selected as one of 425 Magazine‘s 2019 Women to Watch! It is an honor to be included on this panel of inspiring and influential women. 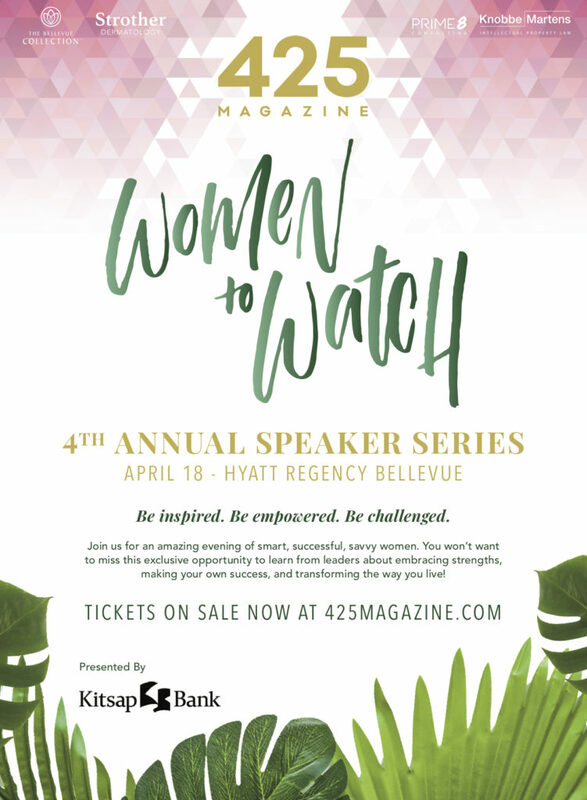 If you are in the Seattle area, please join me on Thursday April 18th at the Bellevue Hyatt Regncy where I will be presenting along with the rest of the amazing women on this panel. This night will be all about empowerment, inspiration, and challenging yourself to go after the life you want!